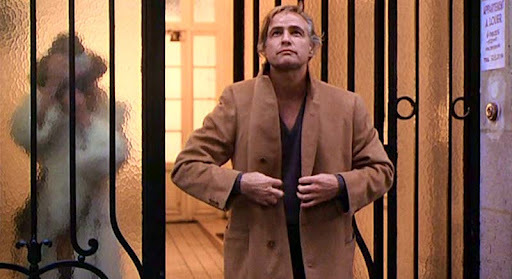 This entry was posted in 04/10, 1001, Choose Life, Review, The List and tagged Bernardo Bertolucci, Last Tango in Paris, Maria Schneider, Marlon Brando by jaycluitt. Bookmark the permalink. I had heard about all the controversy surrounding this movie, so of course I wanted to see it to judge for myself. I mostly found the movie boring and not that controversial. Agreed. By today's standards it's relatively tame, and definitely boring.